Yeah, my first blog request! 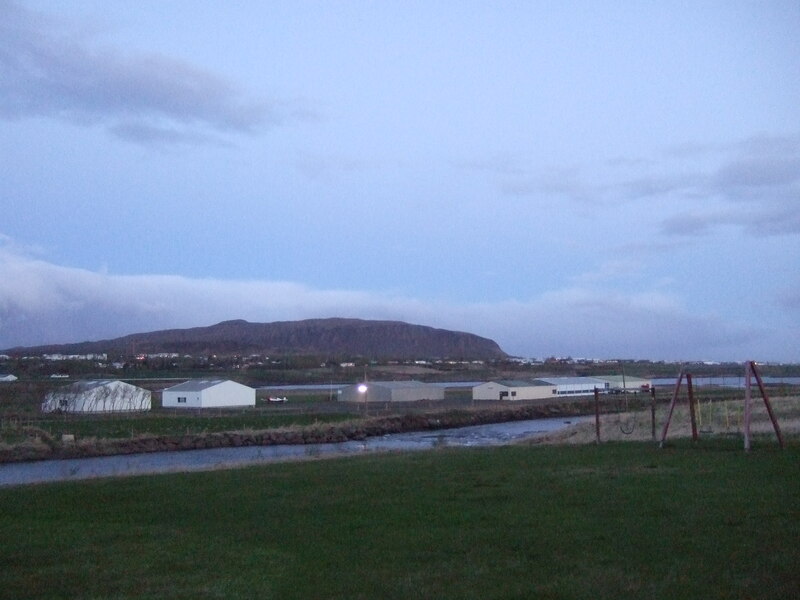 Thanks to Bubu for asking about photos of the midnight sun in Iceland in the comments to his post about Iceland. I’m not honestly sure how midnight sun is defined, so I hope this qualifies! When we were there at the end of May, the sun set about 11:30 pm and rose at about 3:30 am. However, it never really got dark as you can kind of see from the last photo. Pretty cool, but remember the opposite is true in the winter! 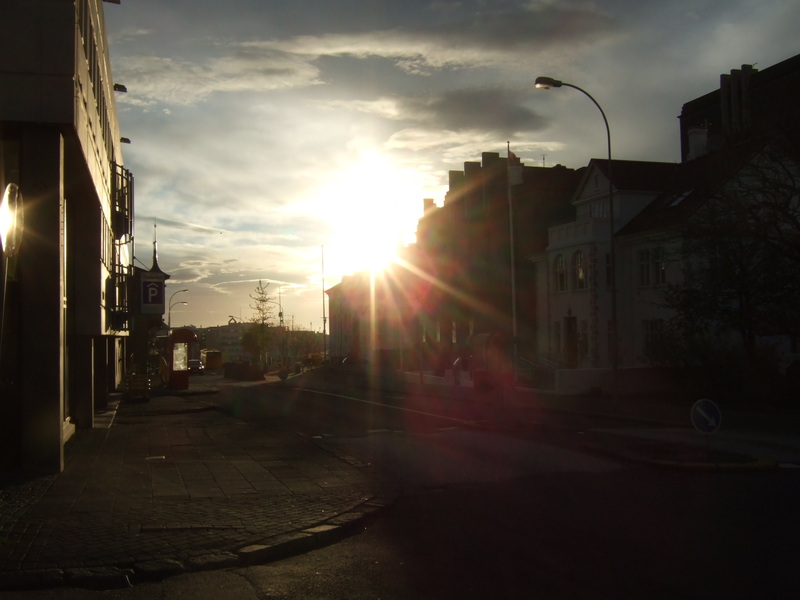 This photo was taken in Reykjavik about 9:35 pm. 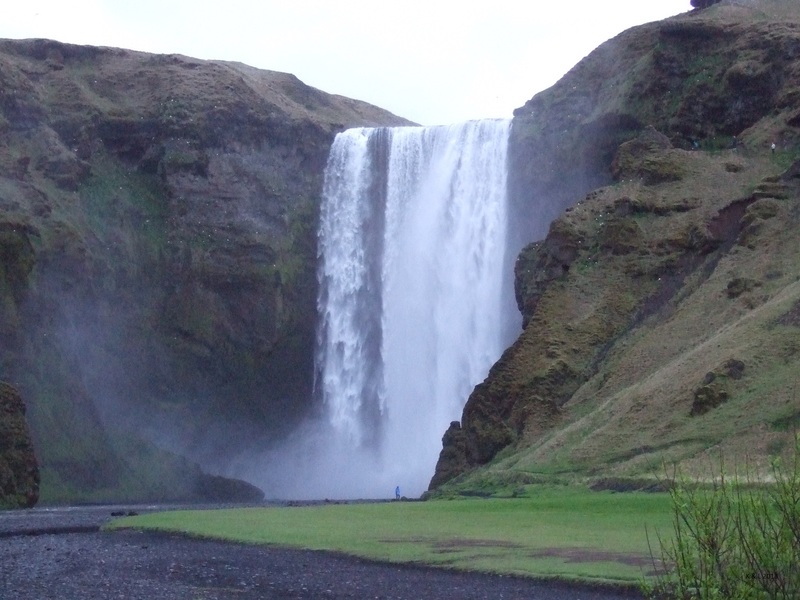 This photo of Skógafoss Waterfall was taken at 10:20 pm. This photo was taken a few km north of Reykjavik at 12:40 am. So although you can’t actually see the sun, it’s still light out. I was really happy to get this request for a post topic. Let me know in a comment if you have any requests for future posts! This entry was posted in Photos and tagged blog, Iceland, light, midnight sun, photo, waterfall.